Your refrigerator is irrefutably one of the most important household appliances existing. It keeps the food from getting rotten and also reduces your need to scurry off to the grocery store regularly. Instances of leaks or when your fridge stops making ice or even worse when it the deep freezer fills up with ice layer; are something you just cannot afford to have. 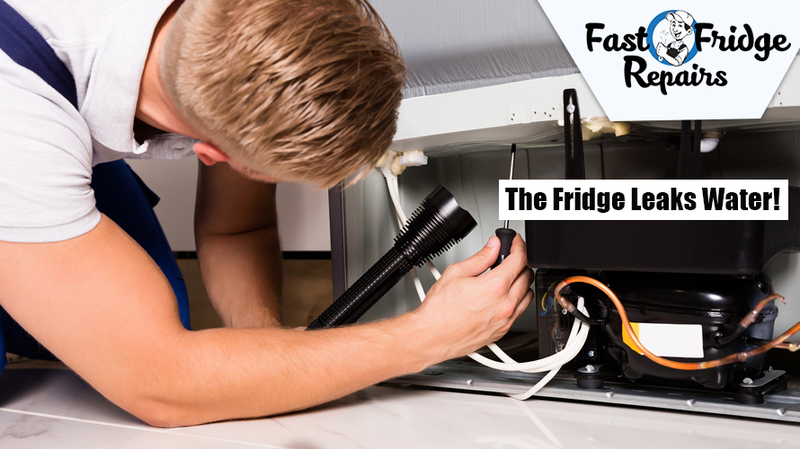 Plus there are many other issues which might prove a bit difficult for DIY but perfect for professional fridge repair experts in Strathfield. Here are some of those symptoms. Follow closely. 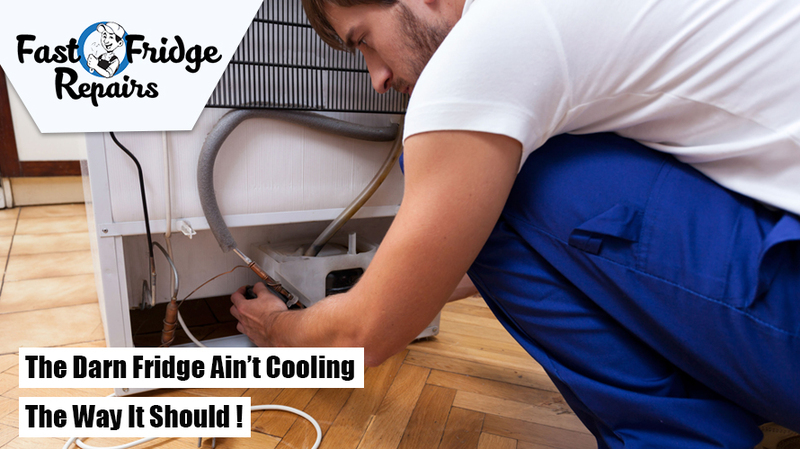 Symptom 1: The Darn Fridge Ain’t Cooling The Way It Should! It’s arguably one of the most prevalent issues which disrupt the functioning of a refrigerator! 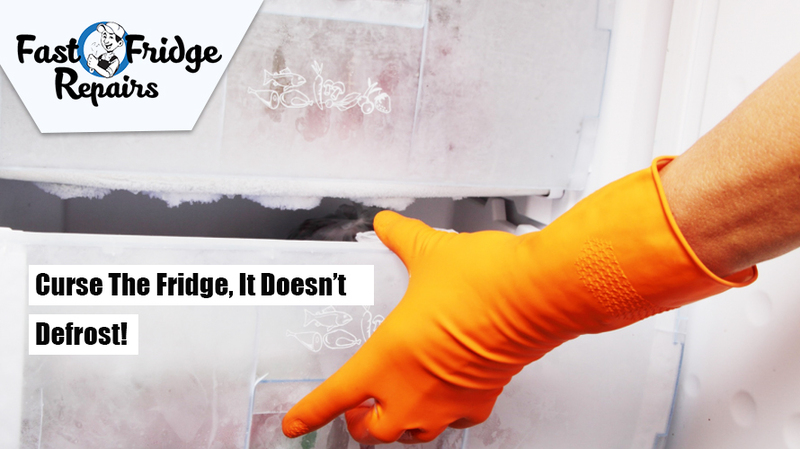 When you hire fridge repair experts, they will know what could be the possible reason for your fridge not freezing. Condenser coil being dirty or evaporator fan not working could be a possible reason. These experts will inspect both these aspects. If it is the 1st case, then these professionals will clean up the cobwebs and other filth which has gathered up. And if it is the 2nd case, then these experts will replace the fan motor or fix it if there is a fair feasibility. Other reasons which could hamper your fridge’s cooling performance include the start relay/capacitor or the temperature controlling thermostat. Each of these issues is beyond your aptitude to repair and can only be fixed with the help of professionals. They will inspect to identify the issue and either repair or replace it accordingly. Symptom 2: Curse The Fridge, It Doesn’t Defrost! Yes, you know this issue and safe to say, it is one of the most pestering issues you can face with your fridge. These are some likely causes. Control board fails, or its heat assembly becomes defective. Either of the issues means the defrost system will not function properly. Only skilful repairers have the knowledge and experience to diagnose it or fix it properly. Defrost Thermostat: Faulty thermostat means the power will not flow to the defrost heater. It’s Sensor and Fuse: With a totalled sensor and fuses, the defrost system will become dead and will need a replacement immediately. It’s Primary Control Point: If the main power board becomes defective, the voltage transfer will stop and so will the defrost system’s functionality. However, calling fridge repairers have will aptly look into these issues and do the fixes accordingly. Symptom 3: The Fridge Leaks Water! Tank assembly or inlet valve are common reasons which could cause this leakage of water. Apart from that the water housing or drain pain can be equally responsible for this problem. These professionals will come and check each of the aspects individually. They will replace the drain pan if found faulty or seal up the housing if some cracks are found. As for the inlet or tank assembly, these experts will replace them both if some leaks are isolated and also after installing new ones, also check if it is tightly secured. This is more so in the case of inlet repair. These are some symptoms which require you to seek professional fridge repairers. There are other issues such as your fridge freezing your food or your fridge becoming warm even with the freezer being fine. In such instances too, you should not go for DIY and rather trust these experts to get the job done. So, is your fridge working properly? If not, call the experts today! Next Post: When Should You Approach Repairers to Fix Refrigeration Issues?